A vital factor in the GSCID operations is maintaining excellent relationships within the community. To achieve this, the Groote Schuur CID management and staff co-operate and attend regular meetings with community organisations such as the UCT Risk Management Committee, Newlands Residents Association, Rosebank and Mowbray Home Owner’s Association and the Rondebosch and Rosebank Ratepayers and Business Associations, together with neighbouring CIDs. 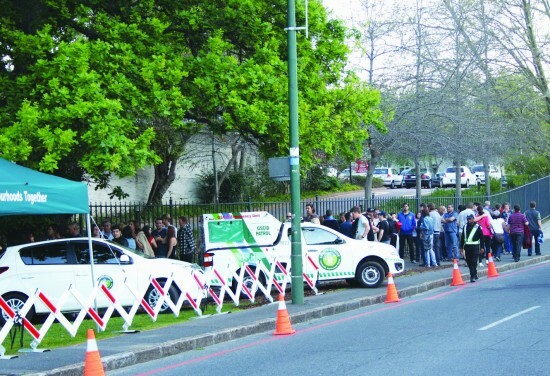 Most importantly, close relationships and co-operation are nurtured and maintained with the four SAPS police stations and their commanders within the Claremont, Rondebosch, Mowbray and Woodstock precincts. This includes attendance at the relative crime information meetings, with Community Police Forums assisting greatly in effective staff deployment to crime hot spots and the sharing of crime intelligence. 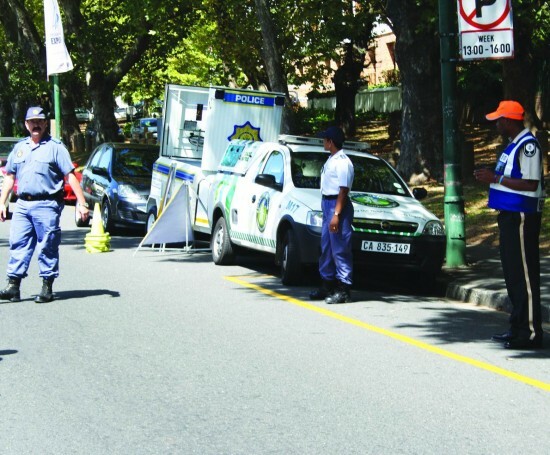 No less than forty private security patrol staff with seven highly visible branded patrol vehicles fully equipped with radio communication and four mobile security kiosks are deployed throughout this area. In addition, CCTV cameras are being rolled out along the Main Road throughout the length of the GSCID and the OBSID. “In striving to reduce crime, it is essential that we maintain excellent partnerships with all the security initiatives in our area and especially with the SAPS,” adds Davies.